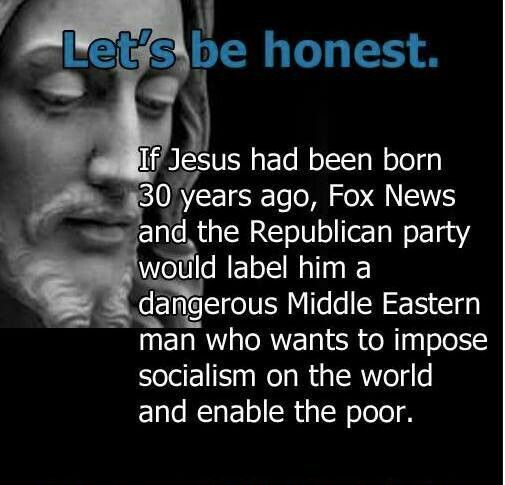 If those of us who care would speak out for the poor, the hungry, and the oppressed, it would change the world forever. Our silence is too often criminal. We have the opportunity before us to make history. We have it in our power to create a world where hunger is nothing more than a memory. All that is required is the courage to speak out, to say what we know is true. We know injustice when we see it. We know lies when we hear them. We know the greasy feel of greed. Join with me to be a voice for the poor and the hungry. Let’s give them a chance to be heard over the greed-driven, consumeristic clamor that surrounds us. 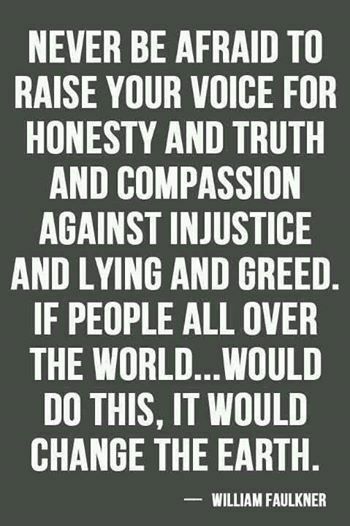 Let’s join together to make our voices heard for doing what’s right rather than what’s profitable. Let’s end hunger in our lifetime. It starts with speaking out. And all of us can do that, can’t we? 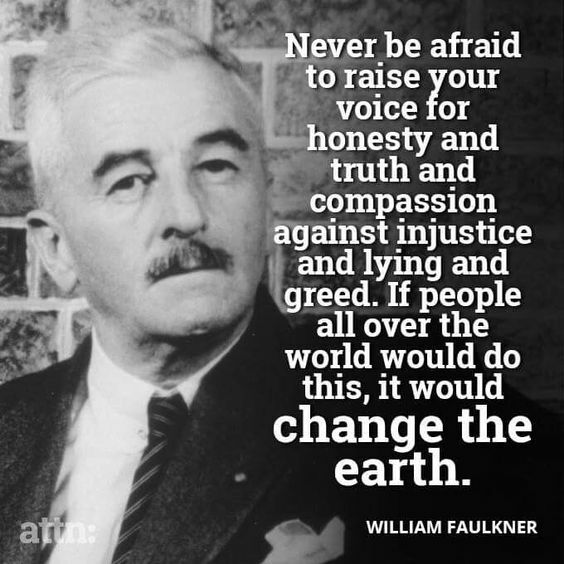 This entry was posted in Hunger & Poverty, News & Views, Quotes and tagged compassion., earth, Faulkner, greed, honesty, hunger, injustice, lies, oppressed, poverty, silence, truth, voice, world on June 2, 2014 by Ray Buchanan.